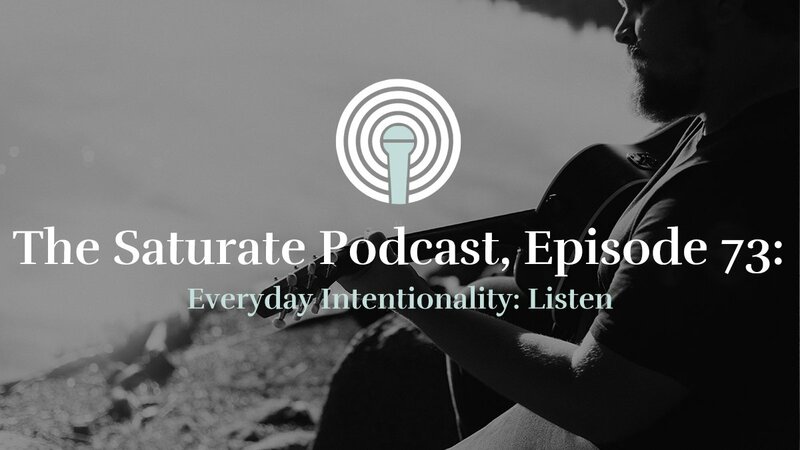 In this episode of the Saturate Podcast, Brad and Mirela Watson talk about living with intentionality around the rhythm of listening. Why does listening to others make such a big difference? What does that look like? How can you grow as a listener? They also talk about this resource, 10 Questions to Help You Listen to Others.